Joining Premier Innovations Group means becoming part of a group that recognizes and encourages entrepreneurship, creativity and professional development for all employees and interns. At Premier Innovations Group, we present a career opportunity that is unique in that we are a ground floor company growing daily. Based primarily in the Pennsylvania and Ohio regions, new opportunities are arising in sales, marketing, management, and clerical administrative assisting. We are looking for highly motivated, talented, true professionals who maintain core values such as loyalty, dedication and commitment. If you are interested in learning more please contact [email protected]. 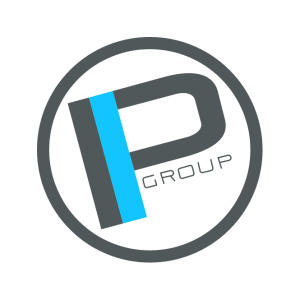 Premier Innovations Group is currently seeking interns in the Pennsylvania and Ohio areas for graphic design, web design/programming, and all business majors. As a growing company, we provide interns real work experience. Our interns don’t make copies and run errands. It is our responsibility for our interns to work daily in a fun atmosphere with the executives of our company and learn the operations of our business pertaining to their major. Based upon their performance, we intend to either hire our interns for future employment, or provide them with the recommendations and work experience needed to land the job of their dreams. Send resumes to [email protected].